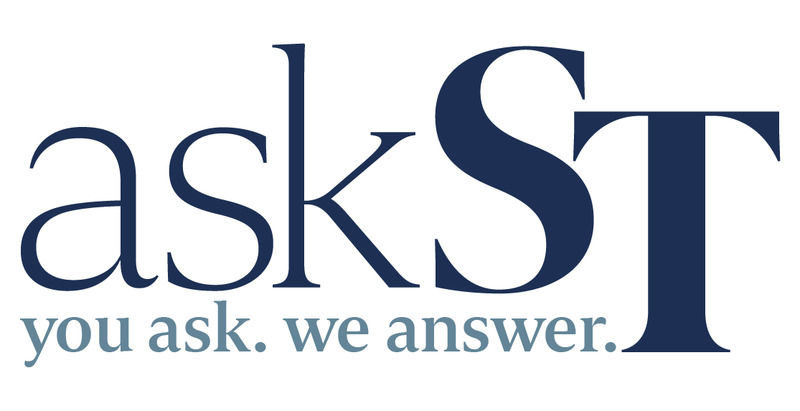 askST: Does inheritance property attract Additional Buyers' Stamp Duty? Reader Madam M Lee wrote in to askST to say that she co-owns a property with her husband. Her husband is due to inherit a separate property soon. She asked: "Will the inheritance property attract additional ABSD once the probate is done? "If it attracts additional ABSD as it is my husband's second property, does it help to sell off our first property? What can we do to avoid the additional taxes? "Does owning overseas properties also count towards additional buyer's stamp duties?" Business reporter Rennie Whang found the answer. Assuming the properties are all residential properties in Singapore, the property in question will neither attract Buyer's Stamp Duty nor Additional Buyers' Stamp Duty (ABSD), said Ms Jennifer Chia, executive director and head of corporate real estate at TSMP Law Corporation. 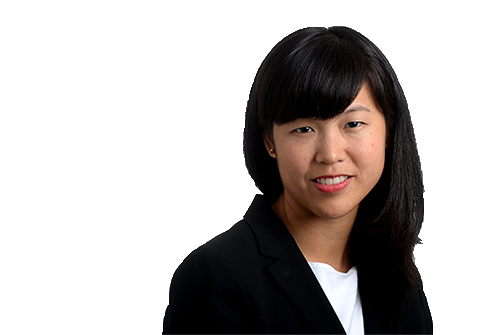 However, Sellers' Stamp Duty could be payable should the husband wish to transfer the inherited property in the future, depending on the acquisition date of the property by the deceased and the date of disposal of the property by the husband, Ms Chia added. Upon inheritance of the property, Mdm Lee's husband will have two properties to his name. Hence, if he subsequently purchases another property without selling off either the first property or the property he inherited, the new property purchased would be considered as his third property, said Ms Sandra Han, partner in the real estate practice at RHTLaw Taylor Wessing. Assuming Mdm Lee's husband is a Singapore Citizen, the ABSD rate of 10 per cent would then kick in for the third property. ABSD is only applicable on residential properties in Singapore, Ms Han added. Overseas properties are not taken into account when calculating the ABSD rate to apply.